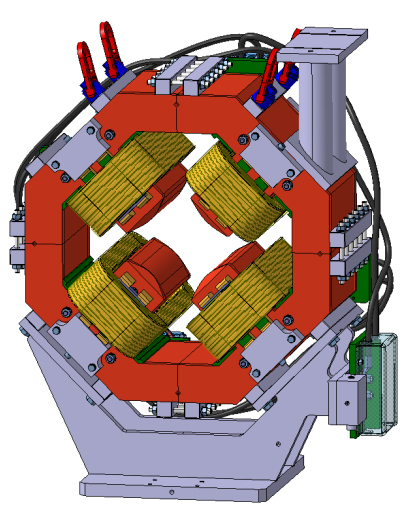 Oxford, UK, September 15, 2014 — The Opera electromagnetic simulation software from Cobham Technical Services is helping scientists at CERN to design the magnets needed for the forthcoming upgrade of the Large Hadron Collider (LHC) in preparation for its high luminosity operation. Several tens of different magnet types and variants are presently being analysed using Opera-2d; these are then re-modelled in Opera-3d. By accurately simulating end effects, the Opera-3d tool facilitates design of more efficient magnets and allows local effects such as saturation and field harmonics due to non-planar symmetry to be taken into account early-on in the design process. 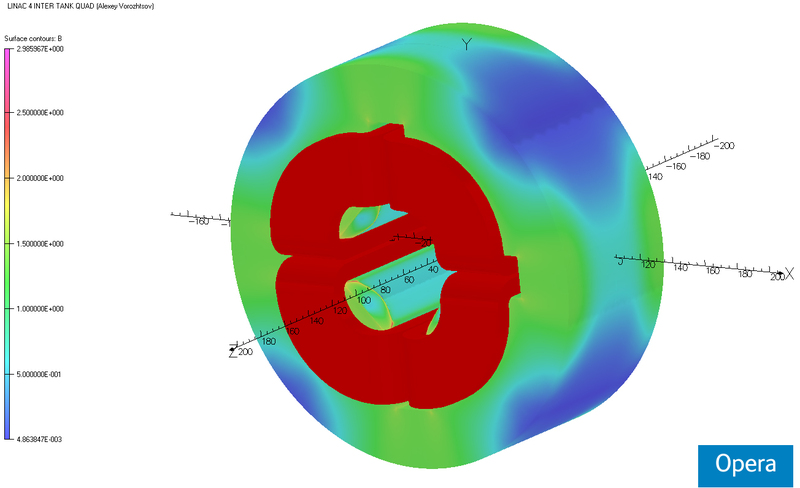 The core finite element analysis technology behind Opera was developed originally to support the design of particle accelerator magnets, starting with a project in the 1970s by scientists at the UK’s Rutherford Appleton Laboratory. 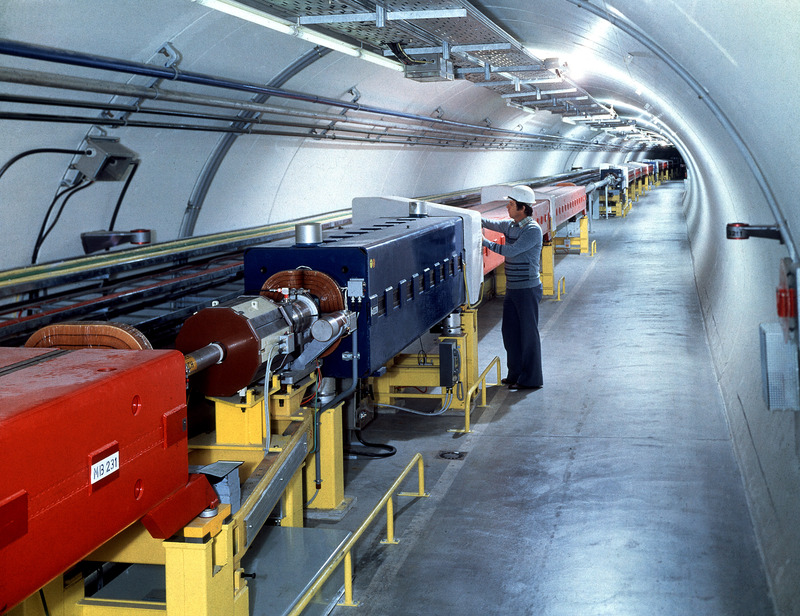 At that time, the software required a mainframe computer and was intended principally to help solve design problems with the move towards superconducting magnets for higher energy particle accelerators. 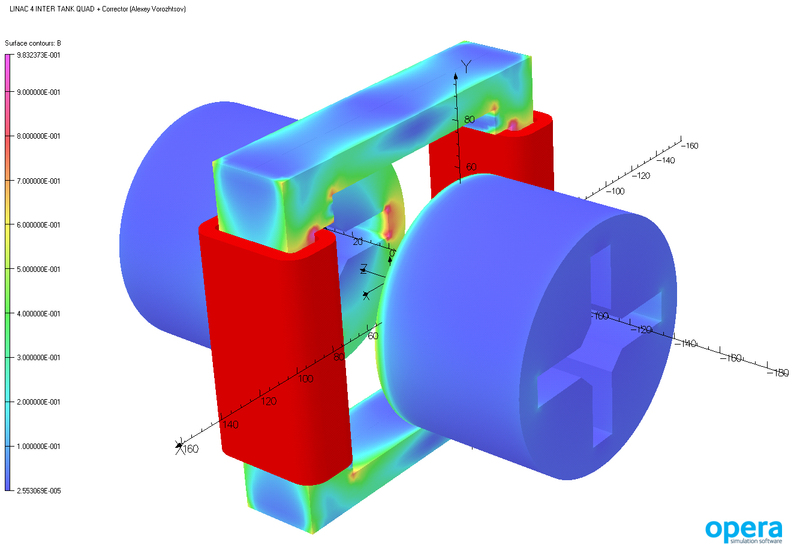 Today, the software addresses multiple types of physics – including electromagnetic, thermal and stress – and offers 2d and 3d design, simulation, analysis and optimisation facilities to anyone with access to a standard PC. 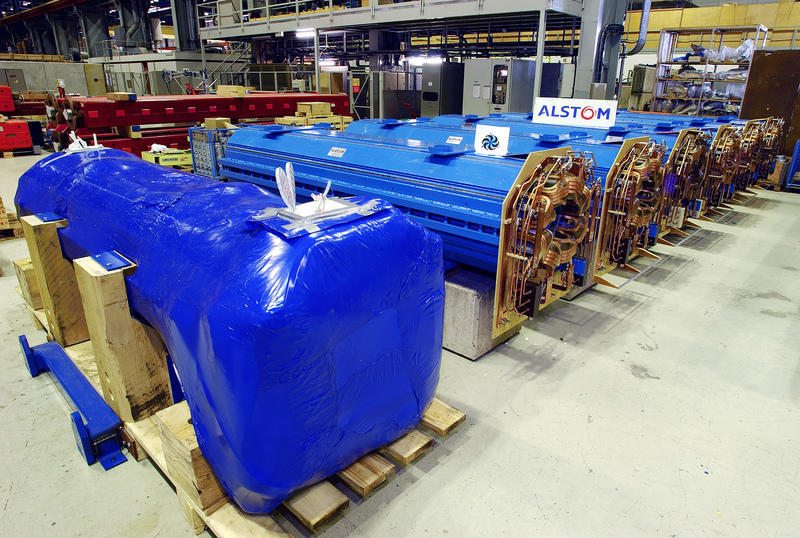 Used by universities, engineering companies and research organisations worldwide, it is also the design tool of choice of CERN’s Technology Department for all normal-conducting (NC) magnets. Cobham Technical Services, Vector Fields Software, Network House, Langford Locks, Kidlington, OX5 1LH, UK.